What does the asset tax write-off and Testo's instruement payment plan mean for small businesses? In a widely popular move, the Federal Government recently elected to keep the $20,000 instant tax write-off on business assets in place until the end of June 2019. This will give small businesses greater flexibility to purchase vital instruments without disrupting cash flow. What are the details of the asset tax write-off and how is Testo matching this commitment to Australian small businesses? What is the small business asset tax deduction? 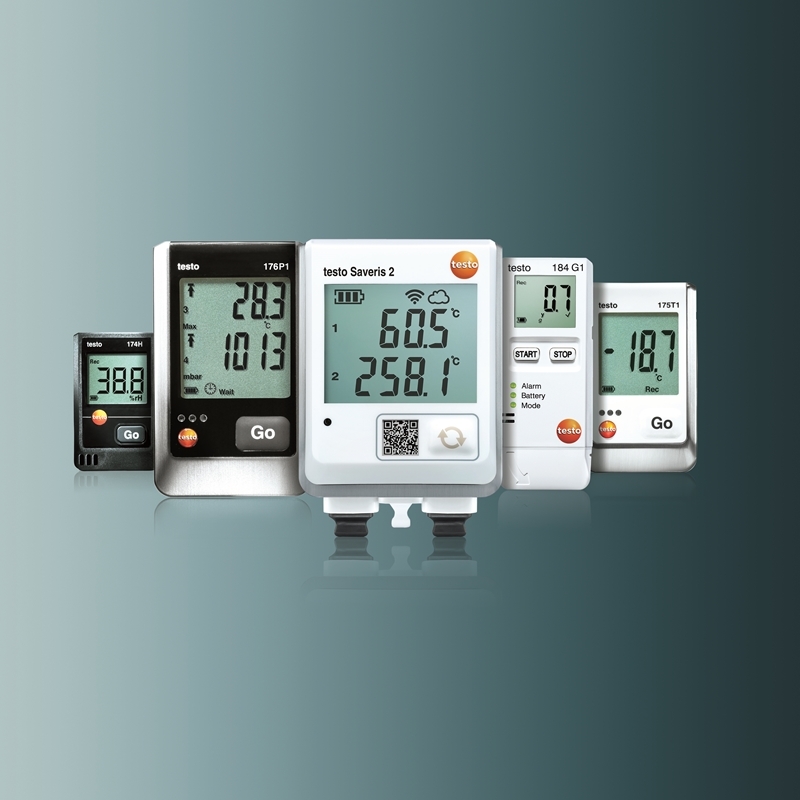 Heating, Ventilation, Air Conditioning and Refrigeration technicians, who require data loggers and measurement solutions. Supply chain operators, who need temperature and light measurement instruments to ensure the quality of the food or pharmaceutical items. Archivists and conservationists, who require light and humidity sensitivity readers. Testo's instruments can be written-off under the continued tax deduction scheme, giving businesses better access to the best measurement solutions! A seamless way of replacing outdated instruments with new ones. An improved means of streamlining business expenses long-term. The chance to purchase vital solutions for the business without disrupting cash flow – vital for ensuring small business survival. How is Testo matching this commitment to small businesses? The Testo Australia team understands the frustration facing small business owners who need to purchase new measuring instruments or upgrade existing solutions. It can be costly, especially as a sole trader, to try keep your operations up-to-date in a forever changing world. That's why we wanted to match the positivity around the extended the asset tax write-off with good news of our own. Improved work processes without compromising cashflow. Demonstratable and tangible advantage over competitors through use of better instruments. Relationship building with a leading supplier of measurement solutions. For more information, reach out to the Testo team today.